The 'Combi Card' will store both Singaporean dollars and Malaysian ringgit for easier payment in both countries. The card is the product of a collaboration between Malaysia's Touch 'N Go and Singapore's largest contactless e-purse issuer EZ-Link. 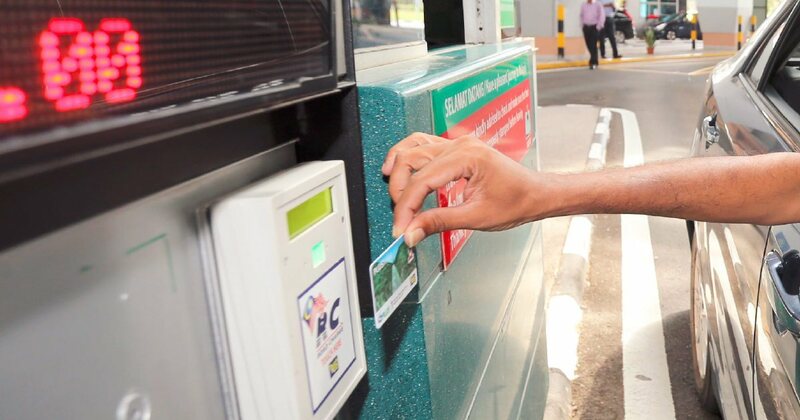 "EZ-Link is excited to partner with Touch 'N Go to make it possible for our people to conveniently pay for electronic road pricing in Singapore, highway tolls in Malaysia and parking as a start, and shopping and dining in the future with just one card," said EZ-Link chief executive officer Nicholas Lee, in a joint statement. According to The Straits Times, the card will store Singapore dollars and Malaysian ringgit separately. Touch 'N Go and EZ-Link made the announcement today, 9 April, following the signing of a Memorandum of Understanding (MoU) between the two countries on 30 July 2017. The app will be available for download on 12 April. Opensignal recently released its 'Mobile Network Experience Report' for April 2019. It's happening at 11 locations nationwide!